Do you suffer from seasonal allergies with symptoms such as sneezing, itchy eyes, or a stuffy nose? 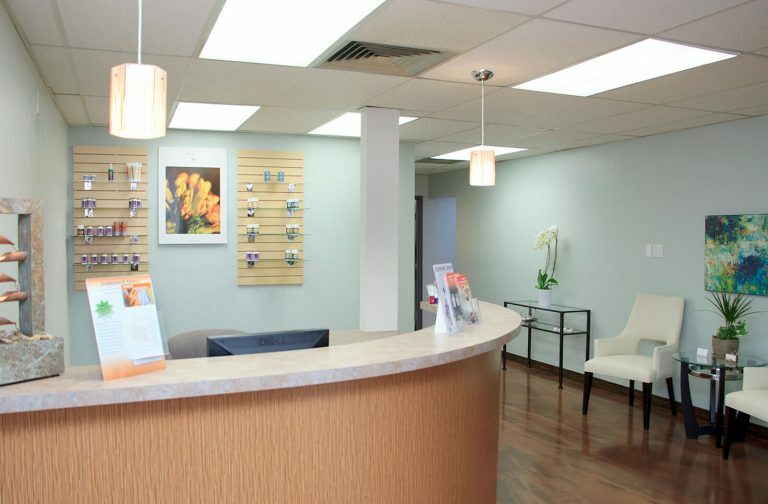 Endpoint Wellness offers acupuncture for allergies with great success rates. Multiple studies have shown that acupuncture for allergies is extremely effective for allergy symptom relief, and more people are turning to natural approaches and Traditional Chinese Medicine instead of over-the-counter antihistamines. In addition to cosmetic benefits and chronic pain relief, acupuncture has also proven to be beneficial in preventing and correcting allergic reactions and immune deficiencies within the body. Make an appointment today to find out if acupuncture is the treatment you’ve been needing to help with your seasonal allergies. How does acupuncture for allergies work? 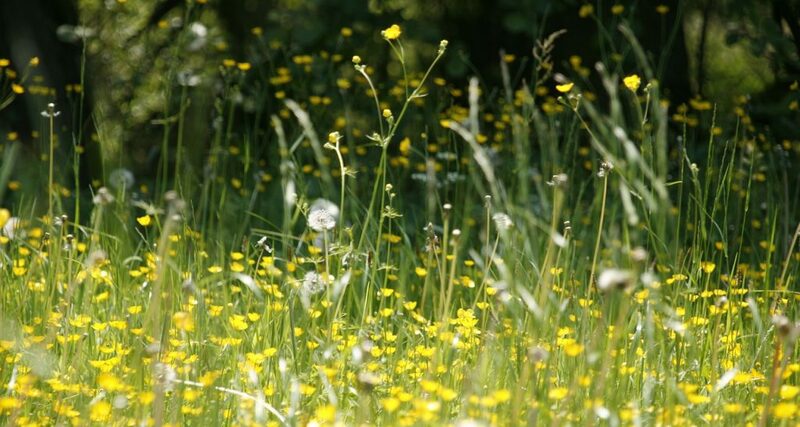 Allergies occur when pollen and other allergens are released from trees, flowers, grasses or weeds, mostly in the spring and summer time. The attachment of allergens to the body’s white blood cells often causes the release of chemicals, including histamine, which causes allergic reactions. Acupuncture aims to correct the blockages and imbalances that occur in the meridians and organs as a result of allergic reaction, therefore relieving the allergy symptoms. Most of these imbalances are found in the membrane lining the nose and eyelids, causing a stuffy nose and itchy eyes. Acupuncture treatments directed towards the nasal passage and around the eyes are most effective in preventing allergic reactions on these areas. The main goal of acupuncture is to enable the healthy flow of qi (vital energy) throughout the body’s meridians. In addition to acupuncture, other natural remedies such as herbal supplements have been shown to be beneficial in the treatment of allergy symptoms. For example, green tea is considered a natural antihistamine and can help relieve congestion. To learn more about acupuncture for allergies, contact Endpoint Wellness today to make an appointment.